The SRVIFS Service was unable to start. 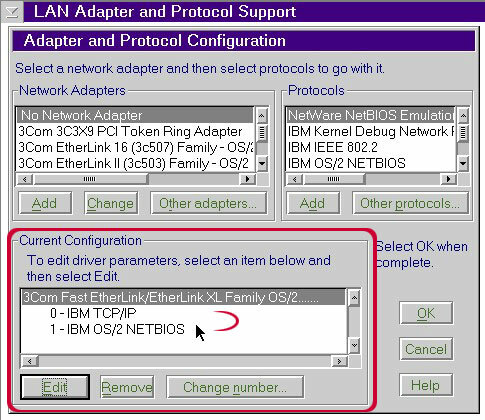 XI10083: SERVICE was unable to open the adapters for requested NetBIOS configuration. XI10087: SERVICE is not running. I rebooted again, and received no more complaints from NETWKSTA.200. I fired up Remote Install again, no error msgs. This the third box I've fixed using this method, for the Remote Install problem. 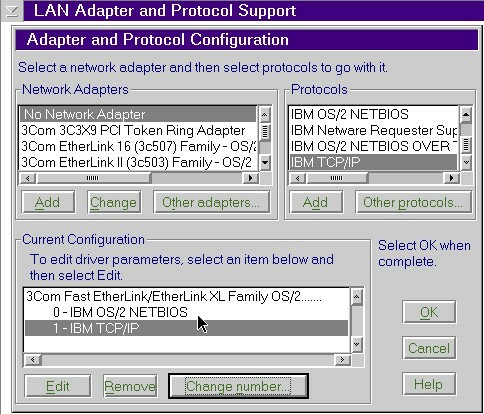 I suppose that something in the way I have the protocols installed might make my installations sensitive to this problem. Return to OS/2 Warp4 Install notes.